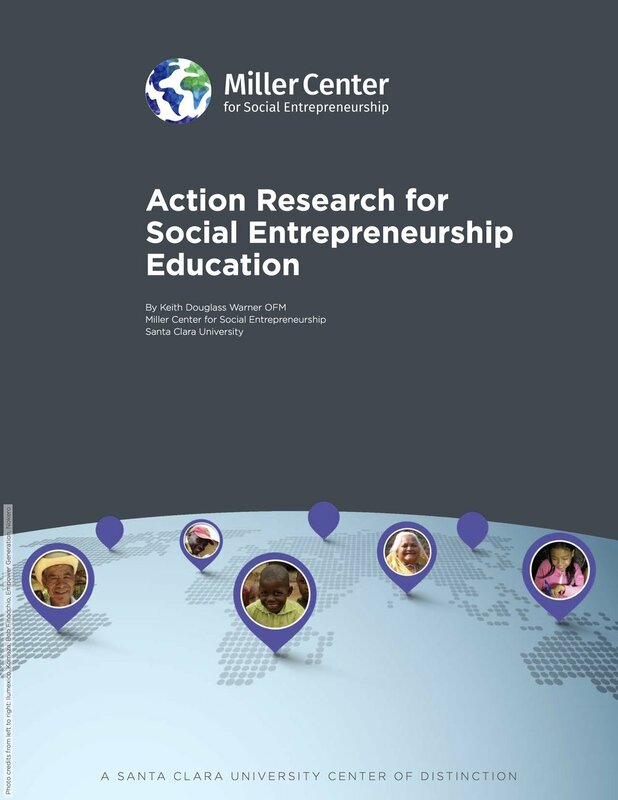 Action research can foster greater collaboration between higher education and the social entrepreneurship movement to advance a more just and sustainable world. It marshals key resources of universities – critical thinking and expert knowledge – and applies these to the practical needs of social enterprises and the economically excluded communities they serve. Most social enterprises can benefit from practical research projects such as social impact assessment, profiles of beneficiaries, training manuals (e.g., for operations or marketing), or videography. Social enterprises, in turn, can be effective local partners for learning and research in these communities. Action research projects thus facilitate deep student and faculty engagement with practical initiatives to achieve their universities' social mission. Social enterprises are able to parlay these research products to further scale their impact and attract investment. Learn more about Global Social Benefit Fellowship projects.